Whether this is your first or fifth time in Paris, no trip to the city is complete without a little sightseeing. 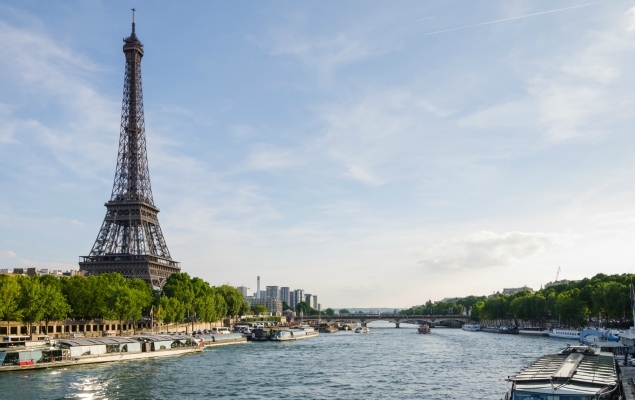 Discover our top tips for visiting the Eiffel Tower, Notre Dame Cathedral and more! There’s a timeless allure to the grand and elegant monuments and landmarks of Paris. The Eiffel Tower sparkling during the nightly magical light show, strolling along the banks of the Seine with family and friends, the jewel tones of Sainte-Chapelle’s stained glass, the way the façade of Notre-Dame lit up against the night sky catches your breath – these are places that capture the heart time and time again. 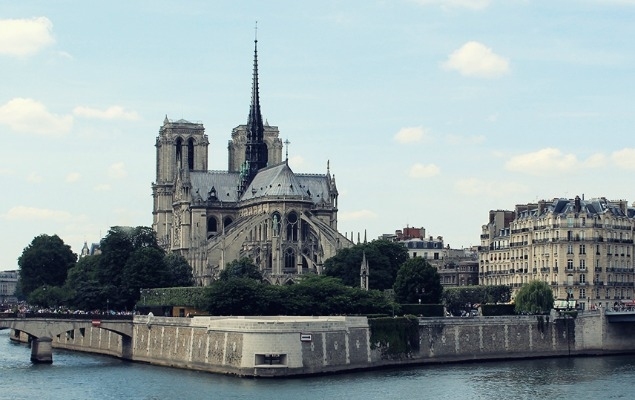 Here are the top monuments and landmarks to visit during your holiday in Paris. Built in 1889, the Eiffel Tower defines the Paris skyline and is one of the most visited monuments in the world. Gustave Eiffel’s indelible tower is an icon of France and symbolizes the magic of Paris to romantics around the world. The tower has three levels open to visitors, but if you have a head for heights there’s nothing like the views from the top overlooking Paris! Don’t forget to book ahead to save waiting in line! A visit to Paris is not complete without seeing the Gothic masterpiece Notre-Dame, one of the most important cathedrals in the world. Even if you’ve visited many times, the soaring nave and stained glass windows of the cathedral never fail to enchant. Climb the bell tower for a close up look at the famous gargoyles and a beautiful view over the center of Paris. 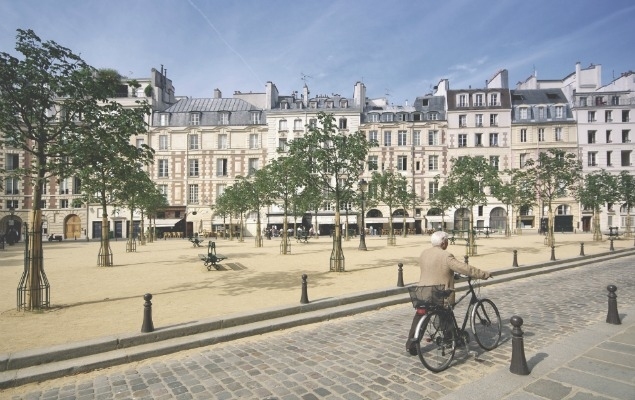 Often considered one of the most romantic squares in Paris, beautiful Place Dauphine exudes Parisian charm and historic ambiance. Set right at the tip of the Île de la Cité, it is in the very center of the city near Notre Dame Cathedral, Sainte Chapelle and Pont Neuf, the oldest bridge in Paris. You won't want to miss a visit to this leafy gem in the heart of the City of Light! The Seine is the best-known river in France, flowing from Dijon in the Alps to the English Channel at Le Havre. 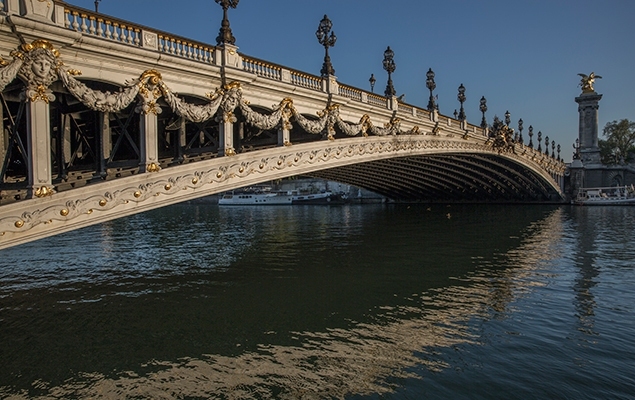 Running through the heart of Paris, the Seine is both a major commercial river and a beautiful tourist attraction. Strolling along the banks or relaxing on a boat tour are lovely ways to view the city's monuments, historic buildings and ornate bridges. 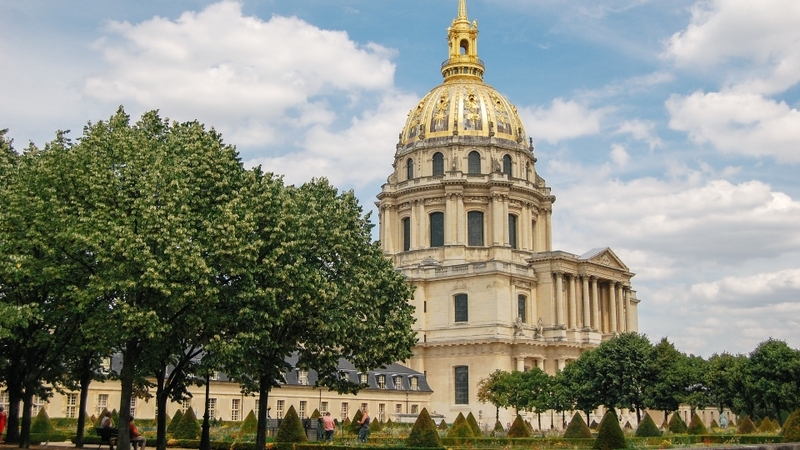 The shimmering golden dome of the Hôtel des Invalides is a splendid sight in the 7th arrondissement. 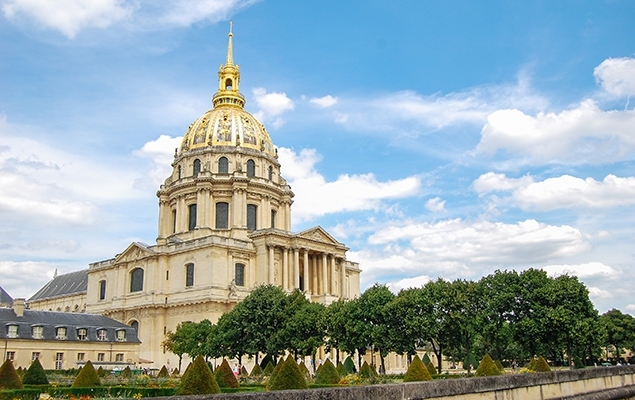 Built as a hospital and home for wounded soldiers in the 17th century, this stately building is now home to the Musée de l’Armée, the National Military Museum, the Musée des Plans-Reliefs and the richly decorated tomb of Napoleon Bonaparte in the magnificent Église du Dôme. Take a Guided Tour with a specialist and really get to know the many museums Paris has to offer. Read more here. 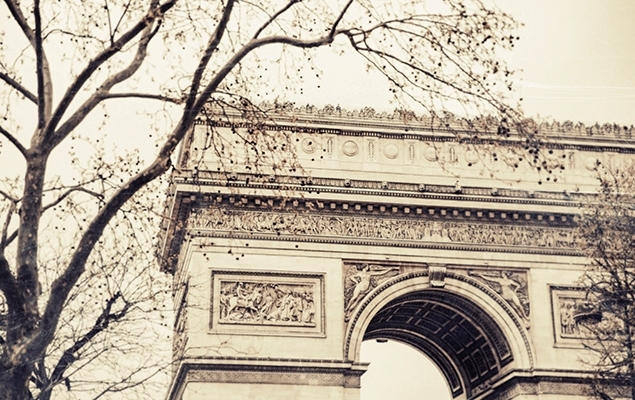 One of Paris’ grandest monuments, the Arc de Triomphe was built to celebrate Napoleon’s victory at Austerlitz in 1806. Today it honors the soldiers who fought and died in the French Revolutionary and Napoleonic Wars and World War I. Walk around to see the carved names of generals and important events or climb to the top for an excellent view overlooking Paris. One of our favourite ways to see these sites is by taking our Paris Discovery Tour in a 2CV ! Zip through the city in style whilst learning more about all these historical buildings and monuments. Sitting atop Montmarte in the highest spot in Paris, the Basilica of Sacré-Cœur is a familiar landmark on the city’s skyline. Its brilliant white façade and domes can be spotted from many places in Paris. Enjoy the views overlooking the city from the popular and often crowded steps of Sacré-Cœur, or climb the 300 steps up to the top for unforgettable views of Paris. 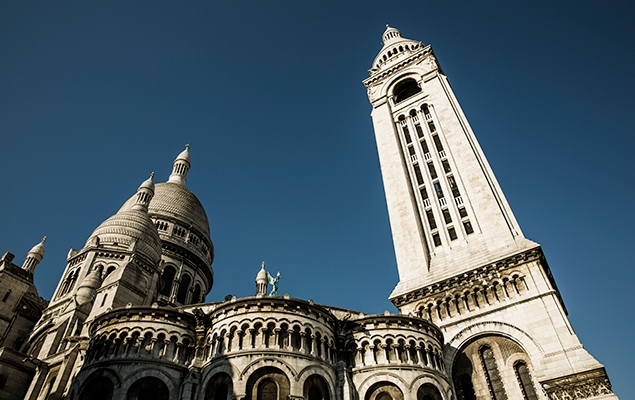 Read more on our Blog article Montmartre: An Insider’s Guide. One of Paris’ Gothic masterpieces, the stunning Sainte-Chapelle was built in the 13th century for King Louis IX as an architectural jewel box to house his collection of important relics, including the Crown of Thorns. The soaring stained glass windows tell the story of the Bible from Genesis to the Passion of Christ in over 1,000 brilliantly colored panels. 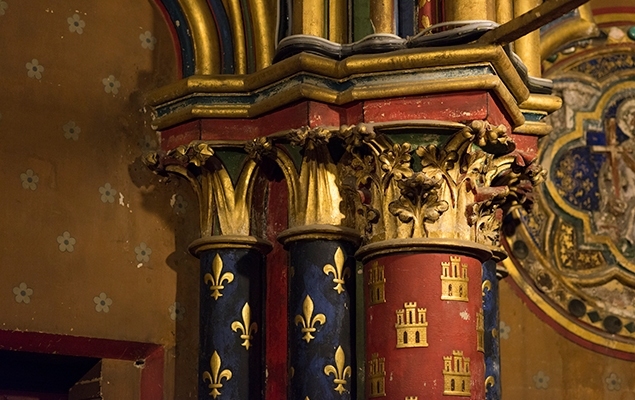 For lovers of music, Saint-Chapelle also hosts concerts playing works by Bach, Vivaldi Handel & Mozart. The Place de la Concorde is the largest square in Paris and marks the beginning of the grand Avenue des Champs-Élysées leading to the Arc de Triomphe. 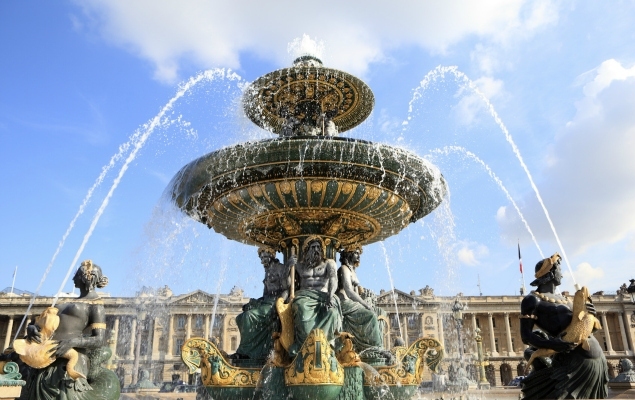 Enjoy the Tuileries gardens on the way to the Louvre Museum or cross the Seine to the Musée d’Orsay. The golden-tipped obelisk from Luxor marks the center of this busy square flanked by two beautiful bronze fountains. A real favorite with our guests and the best hot chocolate experience is Angelina’s Tea House.